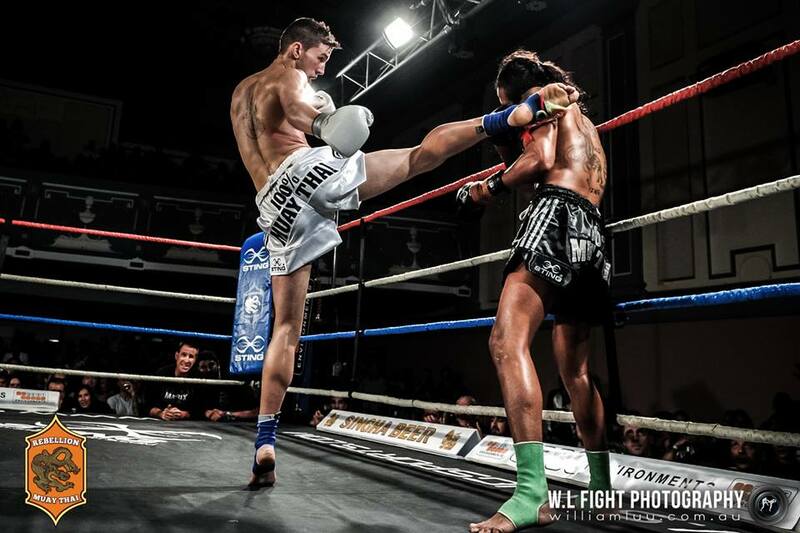 Kurt Staiti has the advantage of coming from a close-knit family of Muay Thai addicts. His uncle is Mark Staiti, who was introduced to Peter Kent, head trainer of Matrix Muay Thai, by Chris Staiti, Kurt’s father. If anything, Kurt’s story started some time before he was born, when his uncle Mark was introduced to Peter Kent by Kurt’s father, Chris. 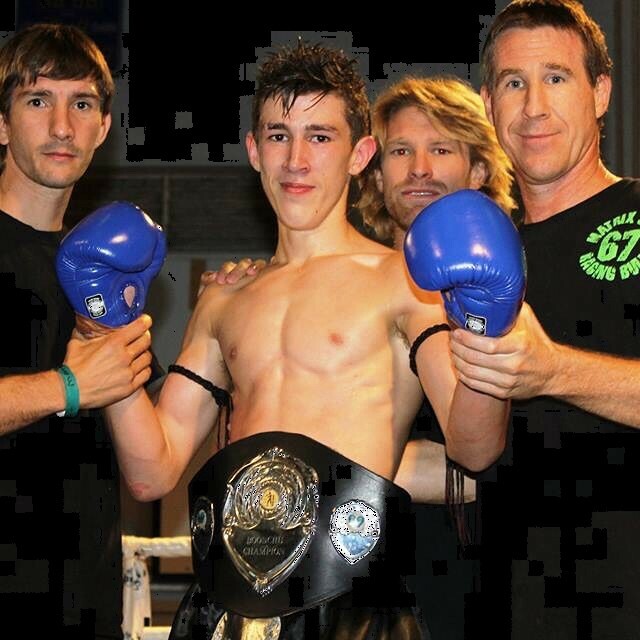 Once Mark began training at Matrix Muay Thai, his fortunes as a fighter began to change. 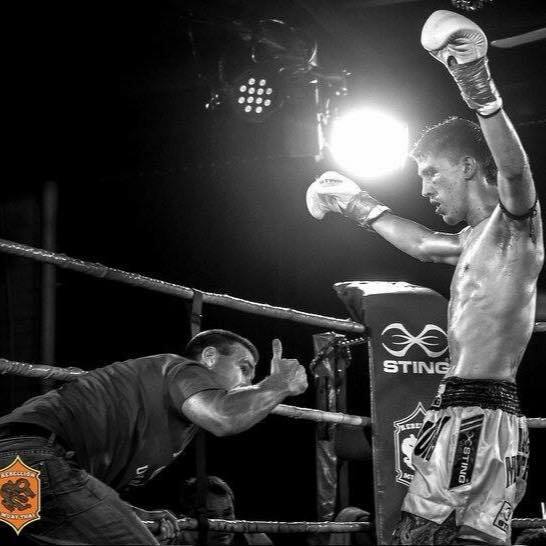 Over the course of his career Mark had thirty-two wins from forty-three fights, picking up two professional Australian Muay Thai titles along the way. That success meant finding opponents for young Kurt to sharpen his skills and will to win. Peter Kent took charge of Kurt’s training when he was six or seven years of age. “I started training him somewhere between [the age of] six or seven. He always had a good attitude to training. He took one break to go and play footy for a year… it was hard to get him fights because he was a child. Peter’s approach to the young Kurt was simple, and in-line with the way he trained both Mark and Frank Giorgi. “I approached him like I approached an adult. I only train people that I think are going to go the distance: I don’t like wasting my time. Kurt did a little bit of karate before that, anyway, and I think he was looking for more, even as a kid like that. Mark Staiti identifies that upset as being at the core of Kurt’s personality as a fighter. Kurt’s circle of supporters didn’t allow the loss and subsequent disappointment to unsettle him. He was soon to make his Muay Thai debut. Wayne Parr was also an early influence. Throughout his adolescence, fighting sports remained a constant in Kurt’s life. Despite that win, Kurt was soon to return to his first love, Muay Thai. Throughout, Kurt had the ongoing support of an organized group of people who understood his best interests, including an encouraging father who knew that too much of the wrong kind of influence was a bad thing. The recipe has been a successful one. By the age of nineteen, Kurt has accumulated a total of forty-five fights for thirty-five wins, in addition to acquiring both the Queensland WMC junior title and the WBC professional title. Of those around him to provide guidance, his uncle Mark bought his own experience of professional fighting to bear. “I encourage him not to let his friends influence him. When I was in my prime, around twenty-three –I was still quite young – all my mates were going out drinking and partying [and] they wanted me to follow. I try and steer him away. I tell him, ‘They won’t be there in fifteen years. It’ll be the others that help you through that’ll be there’. “You can’t do this sport when you’re forty; you have to do it while you can. He’s got a good five or so years ahead of him when he can get to the top and stay at the top. The most significant advice I can give is how to be a pro fighter. At fifteen years of age, Kurt made his first trip to Thailand. Upon his return to Australia, Kurt was soon to test the value of his time spent training in Thailand. Training in Thailand lifted Kurt’s standard to the next level. 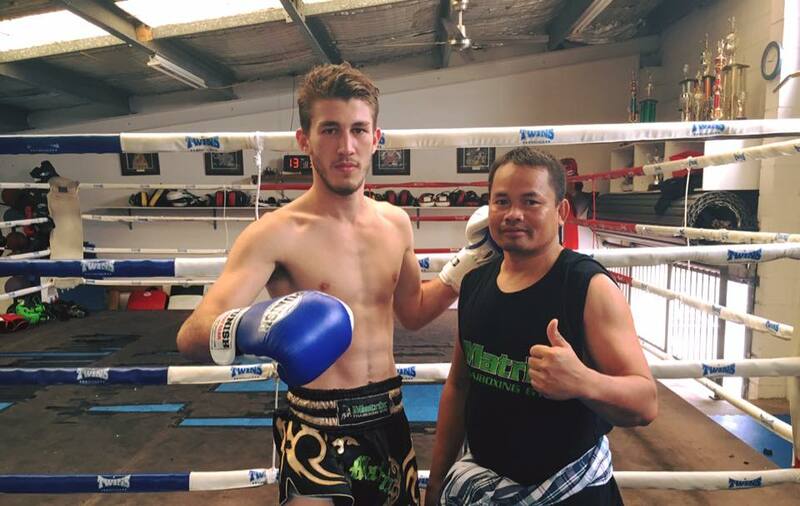 Based on connections forged through Matrix Muay Thai, Kurt next found himself training at the Lamnammoon Muay Thai Sor. Sumalee Gym. Peter believes that Lamnammoon has the ability to take Kurt all the way. Kurt seems to have been comfortable with this advice, moving to Thailand and spending the majority of his time living there, training and fighting. Peter Kent’s advice appears to have been prophetic. After thirteen years, Kurt is receiving opportunities the equal of his pedigree. 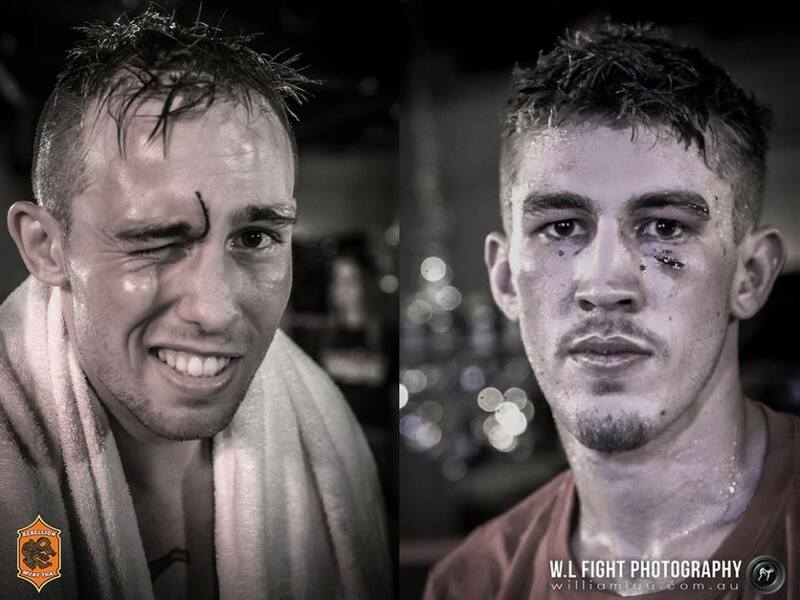 “I’ve been fighting on the Max Muay Thai shows quite a lot. They’ve got a really high standard of production… [they have] the number one television ratings in Thailand. The last tournament was broadcast in over forty countries in Europe. Lamnammoon’s approach seems to be effective. “I made the tournament final,” says Kurt. “My first draw was against a Russian fighter, Timur Mamatisakov, from the Sasiprapa Gym in Bangkok. It went really well; I stopped him forty seconds into the first round with a body punch. For now, Kurt and Kengsaim appear to be set on a collision course. 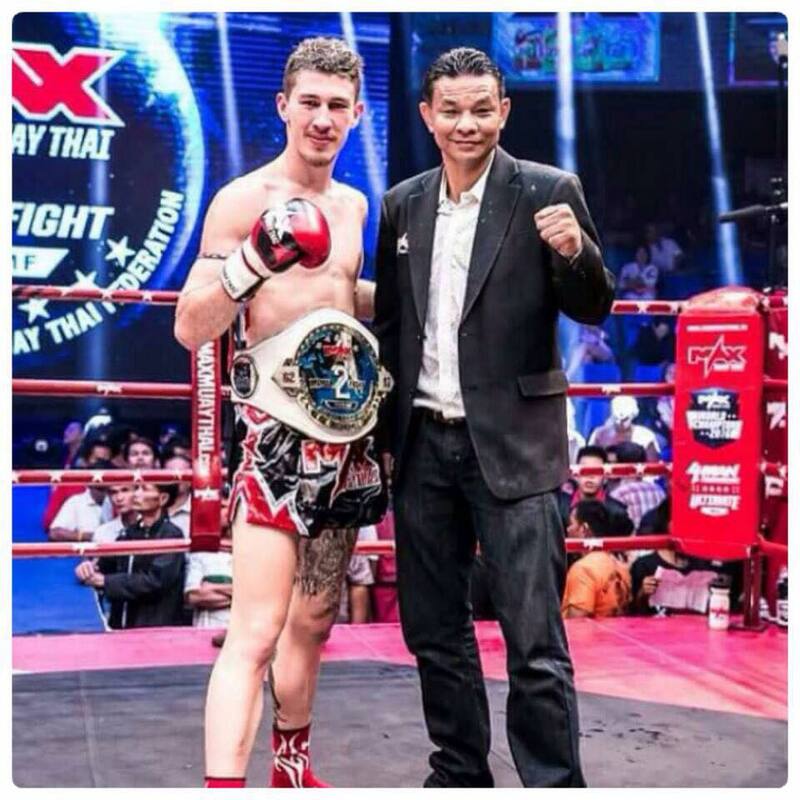 Kurt remains in Thailand, living the Muay Thai life. “I think it’s great he’s living in Thailand,” says his father, Chris. “I wanted him to get out of the home, go and travel and experience life. I made a mistake; I got stuck in the military [when I was young]. I told my sons, ‘Don’t get stuck in work; there’s no need to get too serious, too quick. Even better, Kurt continues to win.